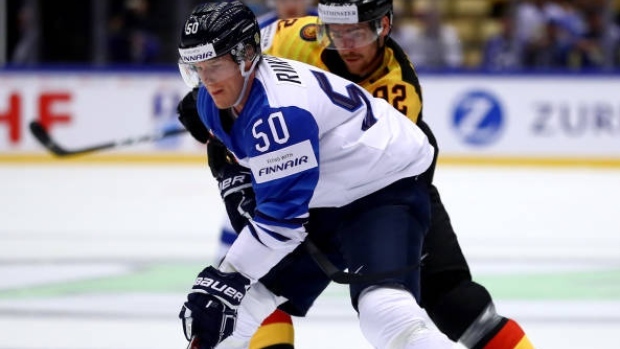 According to TSN Hockey Insider Darren Dreger, sources say the Pittsburgh Penguins have agreed to terms with Finnish defenceman Juuso Riikola. The 24-year-old was just eliminated at the IIHF World Hockey Championship in a 3-2 loss to Switzerland and spent the 2017-18 season with KalPa Kuopio in the Finnish Elite League. Riikola registered a career-high eight goals and 16 assists in 59 games with KalPa.